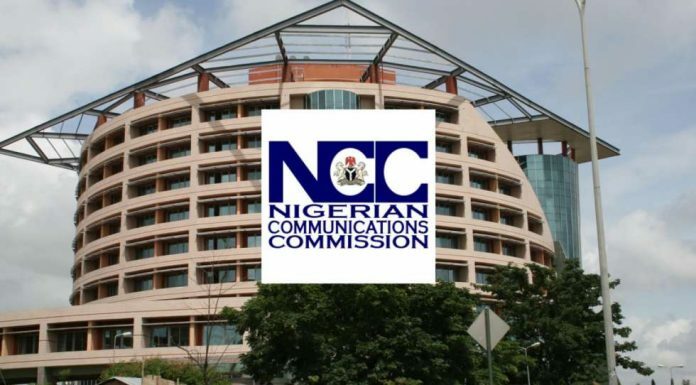 The Executive Vice Chairman of the Nigerian Communications Commission (NCC), Prof Umar Garba Danbatta, has said the commission is ready to drive the process of attaining 70 per cent broadband penetration in the next couple of years, if that is set as the new target by the federal government. Speaking at the weekend, while delivering a goodwill message at an investment summit of Kaduna State Government, tagged ‘KADINVEST 4.0’, Danbatta expressed optimism about the commitment of the agency towards taking the broadband penetration to the next level. “When I was appointed by President Muhammadu Buhari in 2015, broadband penetration was only 8.5 per cent. It has now risen to 33 per cent, an equivalent of 63 million Nigerians enjoying the services. I am particularly thrilled to see that the rising trend has not only been sustained, but the NCC is now ready to take it to the next level,” Danbatta said. Nigeria had in November 2018, attained its 30 per cent broadband target of December 2018 through measures and strategies put in place by the NCC under the leadership of Danbatta, a development that has attracted industry-wide commendations. Speaking further at the occasion, Danbatta, however, urged Fleek Network Limited, the licensed Infraco for the North West to quickly mobilise to site with a view to deploying broadband infrastructure to the region. The license for the North central region remaining is currently being processed, according to NCC.